The summer is a fantastic time to hone skills for the new school year. Kerri Palumbo MS OTR/L and Anthony Quijano OTR/L present two new exciting summer programs. Sensory Integration Occupational Therapy Groups Intensive sessions provide sensory occupational therapy in a group experience. The groups will be led by an occupational therapist and will consist of 2-­4 children. This group will meet two to three times a week for an hour. The group sessions will address attention, arousal, personal space, modulation and appropriate social interactions through the use of vestibular, tactile, and proprioceptive activities. The children will work as a group or on teams to facilitate appropriate peer interactions and turn taking. Individual Occupational Therapy Intensive Sessions Intensive occupational therapy are sessions that are provided at an increased duration or increased frequency for a period of time. Children can participate for longer weekly sessions or multiple times per week. Many children and families have found these intense bouts of treatment beneficial in solidifying skills that may be thought of as inconsistent. These intensive sessions are one to one, and lead by highly trained occupational therapists. 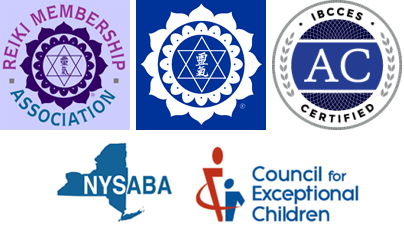 They can be personally tailored to meet each child’s individual needs and goals. 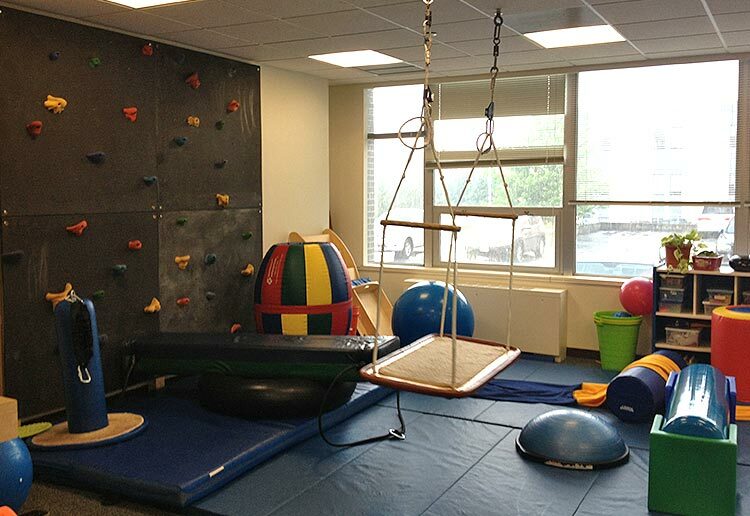 All available sensory modalities will be incorporated during child directed and structured activities. Parent training will be addressed at the end of each session to integrate the new skills into the home and school environment.